Our A6 Uncoated Flyers are undoubtedly the most practical of the bunch. Nevertheless, you can be sure that this hasn’t led to style or visual impact being compromised. From advertising an event to your company’s products or services, our A6 Uncoated Flyers pack a powerful punch and are an extremely effective medium for advertising your business or at least aspects of it. There are two reasons why our A6 Uncoated Flyers are exceptionally practical. Firstly you have their size, which makes them easy to be placed or post anywhere. Secondly, the uncoated nature of this product makes it easy to read, no matter how strong the light is. Coated flyers can create a substantial glare when light shines on them and this makes them difficult to view. You don’t have to worry about this with our A6 Uncoated Flyers. Yet, our A6 Uncoated Flyers aren’t merely practical, they are impressive on the eye as well. 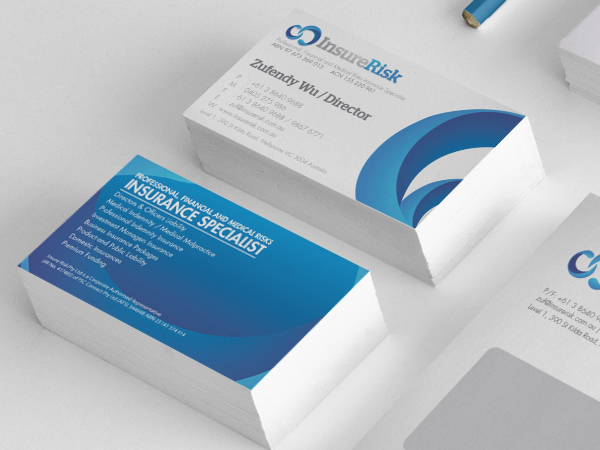 Their uncoated finish creates a professional, prestigious and elegant feel. Moreover, we use premium quality 300-gsm paper, combined with the latest printing equipment and the finest inks to guarantee that you are more than happy with the end result. 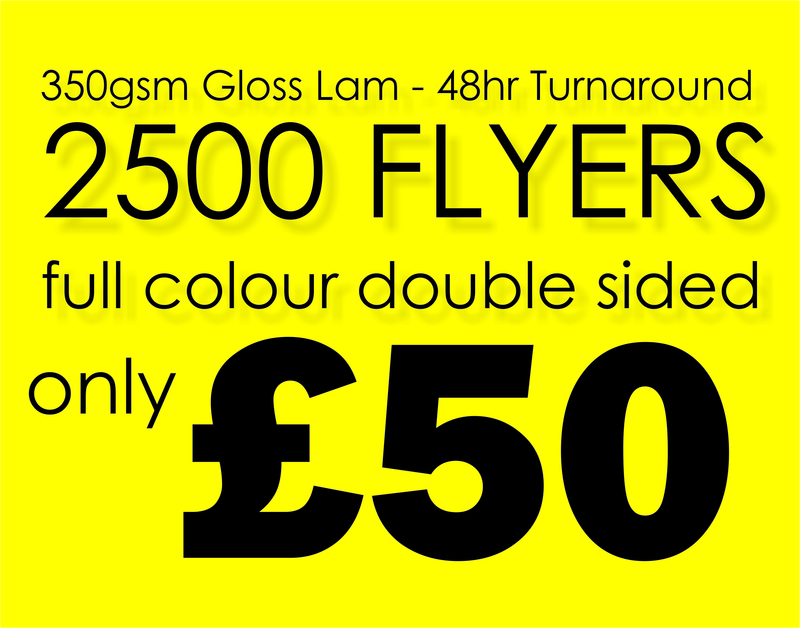 Another thing we are sure you will be pleased with is the prices of our A6 Uncoated Flyers. They start at a mere £80 for 1,000 flyers. This works out at just 8p per flyer. Where else are you going to find this much quality at such a low price? We also offer excellent discounts for those planning to buy more than 1,000 flyers and free shipping is available if you spend over £150 on site.